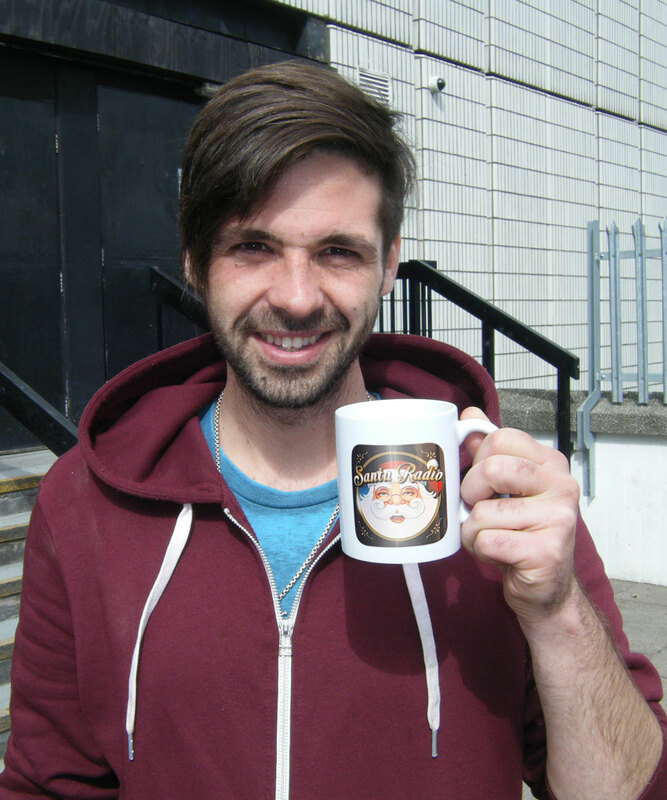 Benjamin Bernard "Ben" Haenow is a British singer. He won the eleventh series of The X Factor in 2014. Following his win, his debut single, a cover of OneRepublic's "Something I Need", was released in December 2014. It debuted at number one on the UK Singles Chart, becoming the 2014 Christmas number one.